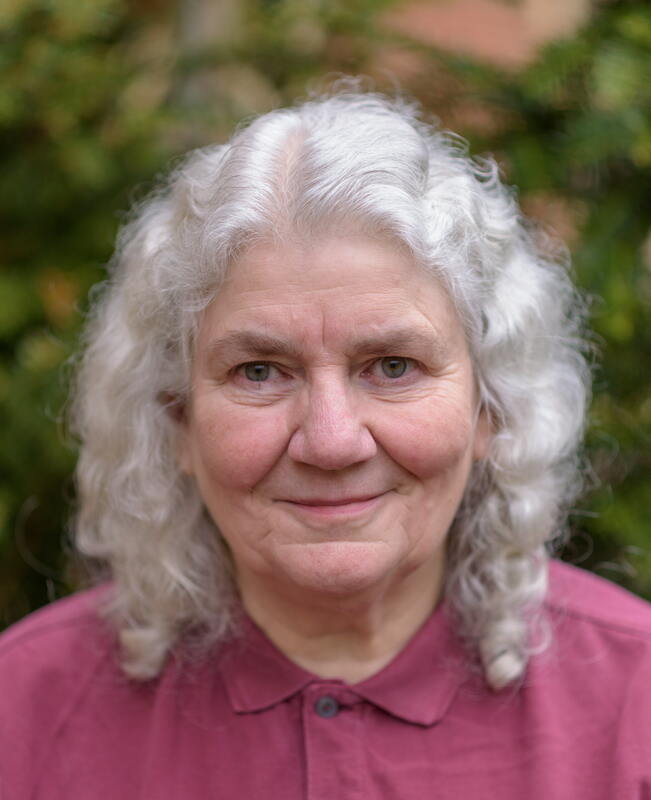 Based in the Primary Care Research Unit at the University of Cambridge, Margaret has been passionately involved as a patient,carer and lay representative in cancer services and research since 1997. She is the Patient and Public Involvement (PPI) lead for CanTest and has supported the programme from its inception. As well as bringing expertise in PPI to the delivery of the programme, she will lead a PPI stakeholder group who will have a say in shaping the research agenda, as well as supporting the design and delivery of studies. Patient and Public Involvement (PPI) in palliative/end of life care and early cancer diagnosis.